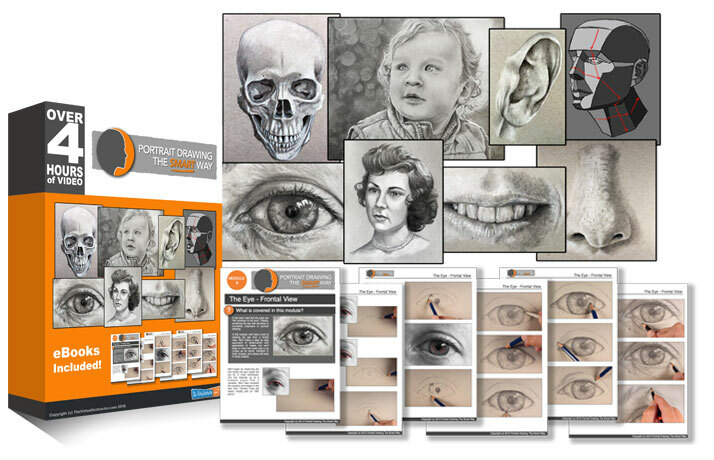 Description: A look at drawing the mouth and teeth using a step by step approach of observation and application of media. A most wonderful tutorial. I learned a lot. You are very pleasant in your teaching manner and I love being instructed by you. i agree! though i still think my favorite video is the eye frontal view. thorough all through out. I’ve been drawing since I was a kid….but mostly cartoon characters. I hope to learn much more.